We here at Continental Mitsubishi are happy to announce that we are now a participating dealer of Mitsubishi Certified Pre-Owned vehicles. When you buy a certified vehicle from us, you’ll know exactly what you’re getting. All Mitsubishi Certified Pre-Owned vehicles have gone through rigorous inspection and have been thoroughly reconditioned in order to meet the brand’s demanding standards. When you buy a certified pre-owned model, you can drive off the lot with confidence that you have a high-quality and high-functioning vehicle. What makes a vehicle Eligible? Not just any car can be considered to be a Mitsubishi Certified Pre-Owned vehicle. Each model selected must be under five years old, pass a vehicle history report, have fewer than 60,000 miles and pass a 123-point inspection. This inspection is performed by a Certified Technician and tests out every aspect of the vehicle to ensure the utmost quality. Those who purchase a Mitsubishi Certified Pre-Owned vehicle get the same 10-year / 100,000-mile Powertrain Limited Warranty coverage as the vehicle’s original owner, up to ten years from the vehicle’s original in-service date or date of first use. There is also zero deductible for covered repairs such as engine, transmission and other powertrain issues, and service is available right here at Continental Mitsubishi. In addition to its warranty, certified vehicles also come with 24-hour Roadside Assistance at no cost for the duration of the Limited Warranty. 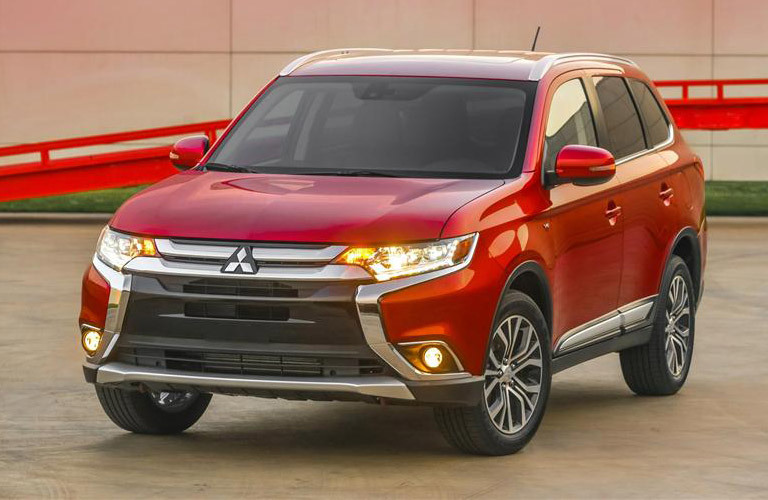 This feature includes battery jump starts, flat tire changes, gas delivery, vehicle lockout assistance and towing to the nearest Mitsubishi dealer. Are you interested in getting a certified used vehicle of your own? 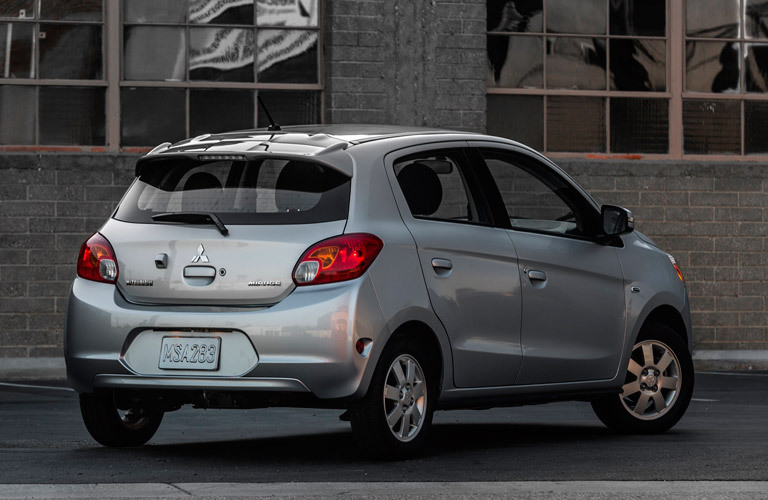 Take a look at the certified Mitsubishi models we have available here at Continental Mitsubishi. With a selection of affordable model for you to choose from, we’re sure you’ll have no problem finding one that suits you and your budget. And thanks to their certification, you can drive off the lot in confidence knowing you have a high-quality vehicle. After browsing our inventory, feel free to give us a call or schedule an appointment online to set up at test drive. You can come see our certified inventory for yourself to see if there’s one that’s right for you. And if you have any questions about the terms terms, qualifications or benefits of our Mitsubishi Certified Pre-Owned vehicles, don’t hesitate to ask one of our helpful personnel. Why should I switch to snow tires on my car during winter? Take a Virtual Tour of Continental Mitsubishi! This entry was posted on Thursday, May 11th, 2017 at 3:46 pm	and is filed under Dealer Information, Used vehicles. You can follow any responses to this entry through the RSS 2.0 feed. You can skip to the end and leave a response. Pinging is currently not allowed. What’s new for the 2020 Mitsubishi Outlander Sport?